With our first baby about 2 weeks away from being born, I will make sure to store this counsel deep into my heart. 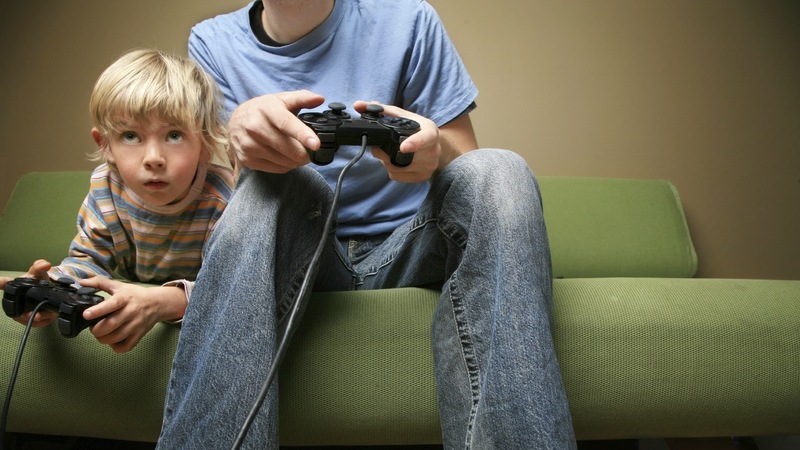 Melissa Edgington talks about the importance of listening to her son talk about his video games, even though she may have no interest in them whatsoever. When our children are little, these are the tough years. And, these are the so, so easy years. Yes, it’s tough to be so needed and to be buried in little kid-ness from dawn until dusk. But, these are the times of being faithful with few things. These are the days of laying the groundwork, setting up a foundation, doing the tiny things that will set the tone for the big things that are coming down the pike. Faithfully demonstrate and prove your love to your child in the early years and they will come to you in the later ones. This entry was posted in Uncategorized and tagged children, parenting, youth ministry. Bookmark the permalink.